The AGM-65 is a much-maligned weapon in ys, due to the much lower numbers that can be carried relative to rockets (one agm often takes up a hardpoint that otherwise holds 19 rockets, and rockets seem to have better range) and because targeting something actually worth shooting it at in high-density target areas can be tricky. It does however have its uses. Target set: Decent for high-risk targets that do not allow for the time required to aim rockets. Negligible blast radius. Aim method: target box. Align the nose with the target and wait for the flashing red "shoot" sign. Fire. The only reason to actually carry agm's on a mission in which your aircraft can carry rockets is to scope out the target range from afar. The AGM has infinite lock on range, which means if you open a "locked target view" subwindow and do a horizontal turn aligned with the horizon, you can get a close up look at all the target areas on the map, and what the targets are. Also changes radar scope to 75% ahead and 25% behind instead of the usual 50/50 split. This missile in effect makes your aircraft better at detecting targets in general, airborne or ground based. Because of this, many combat pilots (a2g AND a2a) will carry one AGM on a standard load as an early warning system. 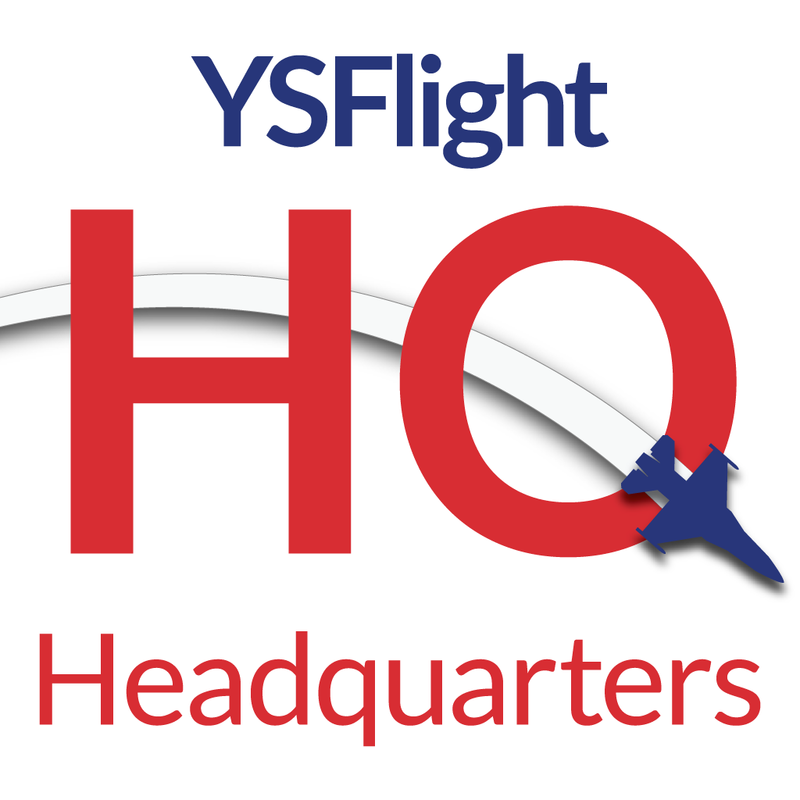 Last bumped by YSFHQ on Wed May 02, 2012 6:09 pm.